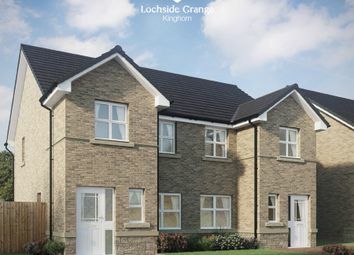 ** htb (Scotland) available** This very stylish 3 bedroom home is equally ideal for the discerning first time buyers, young families and for those looking to downsize from larger properties. 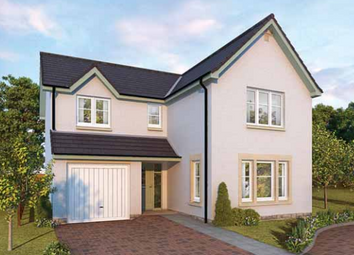 The Matheson provides the room that a growing family needs to enjoy life to the full. 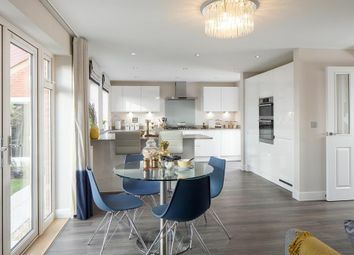 Downstairs, it features a welcoming lounge and a kitchen/diner with French doors that open out to the garden. 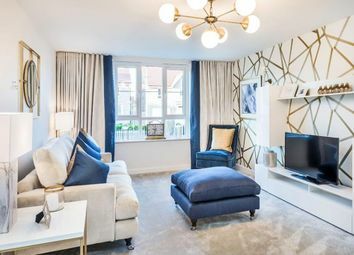 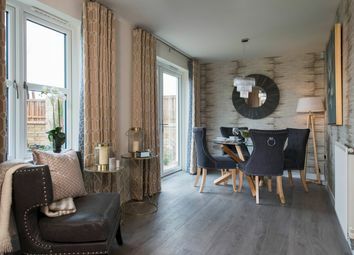 The Lewis is a stunning Villa which provides a versatile living space that can successfully meet the needs of a diverse range of home owners. 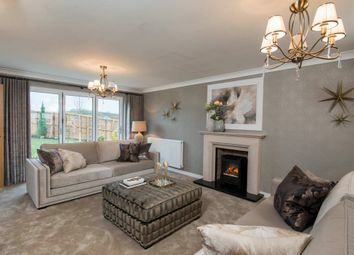 Comprising of a spacious lounge, an open plan kitchen/dining room and a utility room on the lower level. 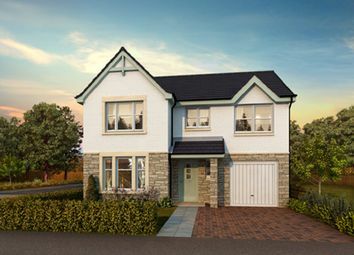 This very impressive 4 bedroom detached coleburn is a fabulous property both inside and out. 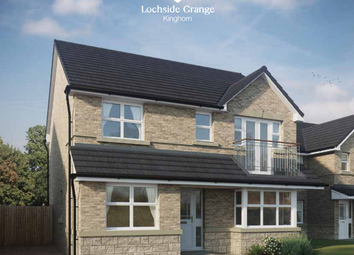 It is beautifully stylish with its feature bay window and stunning balcony, both of which add elegance and character. 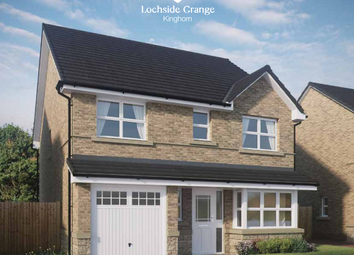 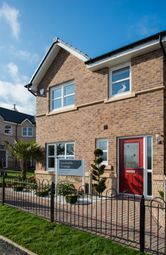 The argyll is an amazing 5 bedroom detached family home and boasts many luxurious features which include two sets of Bi-Fold Patio Doors, Log Burning Stove with Surround, Fully Fitted Kitchen by Symphony, Fully Fitted Wardrobes to all bedrooms.